 3,6,12 & 24 hour trail race. – Hemer Provincial Park, Nanaimo BC. Run a 10km race at anytime in a 24hr period. – Hemer Provincial Park, Nanaimo BC.